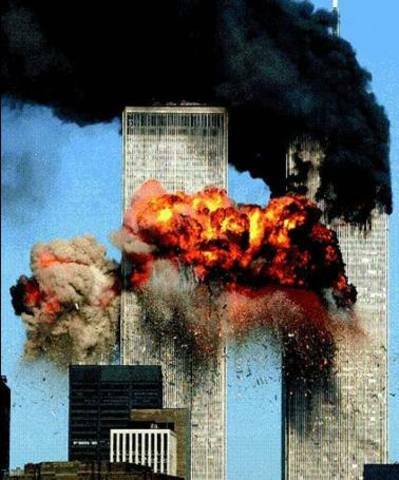 On September 11th, 2001 two planes crashed into the North and South Twin Towers, The Pentagon, and an attempt to attack the White House. In total there were 2,819 people killed in the attacks and 20 percent of Americans knew someone hurt or killed in the attacks. 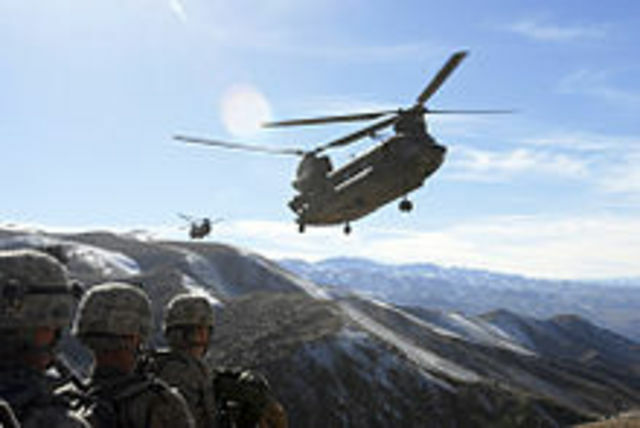 The U.S. and NATO invaded Afghanistan on October 7, 2001 and overthrew the Al-Qaeda-supportive Taliban government. American troops then began to institute democracy, fight off any insurgents, and the search for Al-Qaeda leader Osama bin Laden. 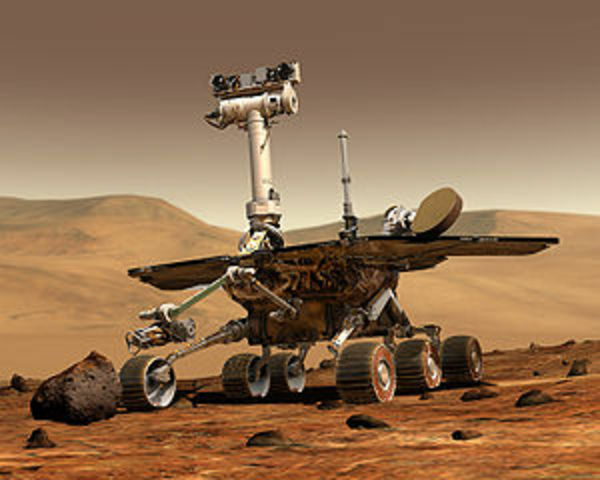 Two Mars rovers Spirit and Opportunity were launched to Mars and landed January 2004. Hurricane Katrina was the costliest natural disaster, as well as one of the five deadliest hurricanes, in the history of the United States. Katrina formed in the Bahamas and made its biggest impact as a Category 3 storm in New Orleans,LA. On July 11, bombs planted on the train system in Mumbai exploded, killing 209 people. 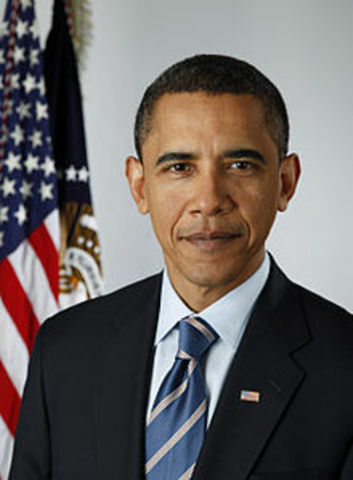 Barack Obama made history when he became the first African-American President. In the early 2000s DVD began to overtake VCR as the most popular consumer of prerecorded video and VCR stopped being sold as of December 23, 2008. In December of 2009 the movie "Avatar" was released and eventually became the world's highest grossing film. 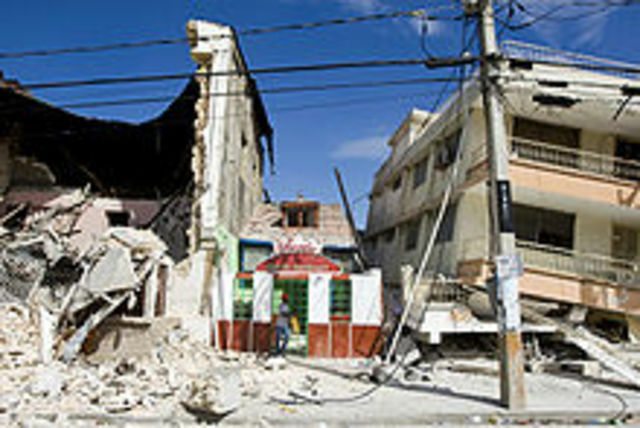 At least 230,000 were killed in Haiti after a massive earthquake on January 12, 2010 and 3,000,000 were left homeless as estimated by the Haitian government. The Gulf Oil Spill have been one of the worst environmental disasters in United States history.BP estimated the flow could be as much as 100,000 barrels per day. 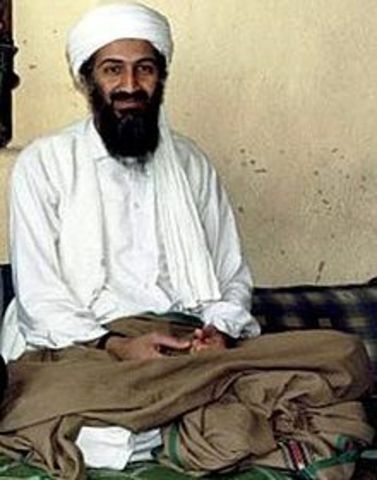 Navy Seal teams found and killed Bin Laden in Abbottabad, Pakistan. Shutdown of "News of the World"
The shutdown of the largest UK tabloid News of the World after 168 years in print due to the 2009 phone hacking scandal. Completion of the Harry Potter film series, which is currently the world's highest grossing film series. Following a peaceful march on 6 August 2011 in relation to the police response to the fatal shooting of Mark Duggan by Metropolitan Police Service firearms officers on August 4 ,2011, a riot began in Tottenham, North London. In the following days, rioting spread to several London boroughs and districts and eventually to some other areas of England, the initial are believed to have been caused by the police reaction. A conflict in Darfur, Sudan began and soon escalated into full-scale war. It is soon considered the worst humanitarian crisis in the world. By 2008 it is believed that up to 400,000 people have been killed and over 2.5 million displaced. The Multi-National Force – Iraq, led by the U.S. oberthrew and eventually executed Suddham Hussein. The troops remained there in order to institute a democratic government. The Great Recession has affected the entire world economy, with higher detriment in some countries than others. It is a global recession characterized by various systemic imbalances and was sparked by the outbreak of the late-2000s financial crisis. MySpace fades but Facebook & YouTube remain popular and new sites such as Twitter and Google+ emerge. Facebook replaces Digg as the most popularity media sharing site.